In the northern hemisphere, the urban poor live predominantly within inner cities. In the southern hemisphere, they cluster mainly around the cities. whereas almost all in the southern hemisphere are absolutely poor. 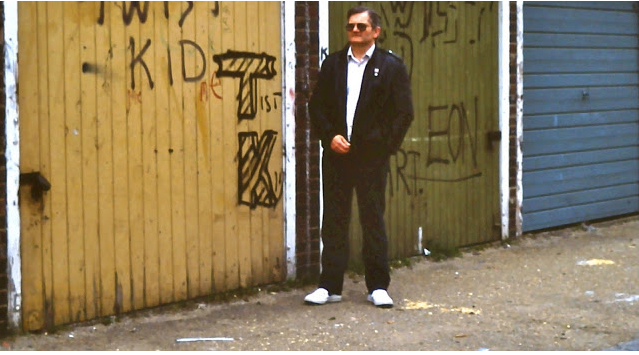 In my 1979 study of gangs when I was working in East London with many young humans who lived a life of crime - I considered the impact of the deprivation factors and concluded that the greatest impact was Emotional Deprivation. The young humans involved in crime for cash and violence for fun had few other options as it was the Thatcher years of great youth unemployment. or their own personal well being. The trickle down theory didn't work - and never has done/will do. Some of my work in these days are reflected in the book Gutter Feelings, NOW republished and extended, to cover some of my ongoing mission to counter the slide into poverty by wasted battered dysfunctional lives.